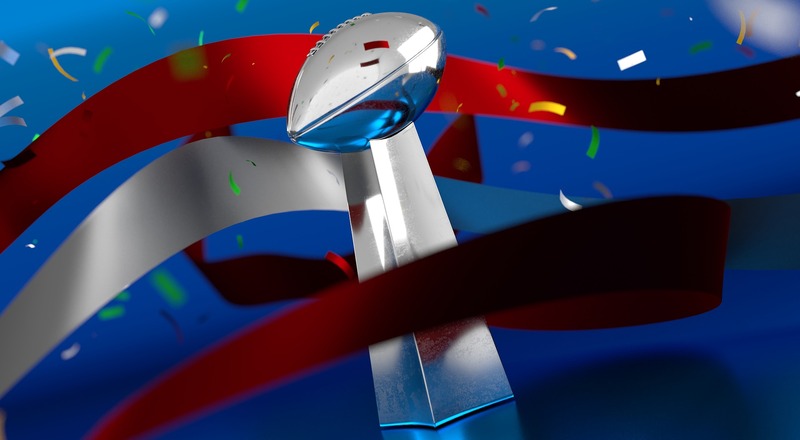 The Super Bowl is the annual clash of the best from the two premier football leagues in the United States. This year, it pitted the experienced, battle-tested New England Patriots against the youthful enthusiasm of the Los Angeles Rams. I attended a Super Bowl party last night where we ate lots of popcorn, chicken wings, chili and my world-famous Spicy Buffalo Chicken Dip with Fritos (see below for the recipe). Most partiers rooted for their hometown team – and since I was born in LA, I simply had to cheer for the Rams. But most weren’t from New England nor Los Angeles. Some were cheering for the Patriots because of the inevitable, forecasted conclusion that that Patriots would win. Even my church Pastor predicted that the Patriots would win. But then again, Father Eric also forecasted a 38-31 win! Yet most were cheering for the Rams simply because of their youthful underdog status (Americans just love those that have the odds stacked against them!). Me? Although I was born in LA, I was there for the commercials, the half-time show (Love Adam Levine and Maroon 5) and the Star Spangled Banner (which always sends goosebumps up my spine, and Gladys Knight knocked it out of the park!). I got to thinking about this melange of people who congregate once a year to watch a football game. Superbowl is often the most watched TV event all year. Why? Because there is something for everyone. Even if you don’t watch football all season (which I don’t), you still want to watch the game. This year was particularly suspenseful. Would Tom Brady win the Super Bowl again or will the youthful exuberance of the Rams carry the day? The Patriots’ offense was relentless, but the Ram’s defense was pounding. But in the end, (spoiler alert!) the Patriots won. There is something to be said about experience, wisdom, and maturity. But then again, you gotta love the youthful passion. And in an extraordinary team – it’s best to have both. And, to have something in it for everyone. In a bowl smooth cream cheese. Once the cream cheese is smooth then you will mix in dressing, hot sauce, and cheeses. Finally, you will fold in the shredded chicken. Coat baking dish with cooking spray. Pour mixture into the baking dish. Bake for 20 minutes or until brown. Serve warm with nacho or Frito scoops. ← What’s Best Way to Answer a Team Member’s Question?